Reviewed: Marvel Now! Hulk ARTFX+ Statue by Kotobukiya | 'TAIN'T THE MEAT… IT'S THE HUMANITY! I picked up this handsome fella a couple of weeks ago. The Marvel Now! 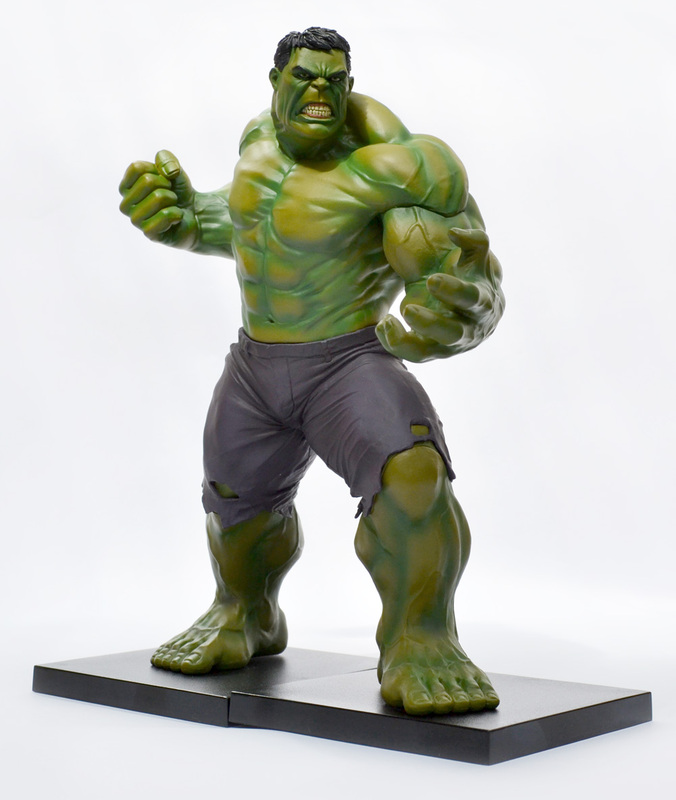 Hulk ARTFX+ Statue was released by Japanese manufacturer Kotobukiya earlier this year and features a very angry looking Hulk from Marvel Comics’ The Avengers. 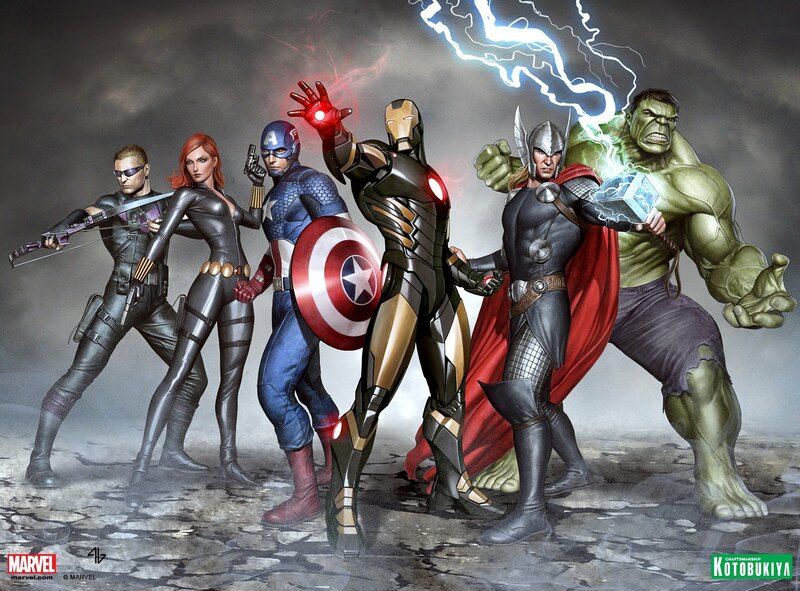 The nine-inch tall statue – actually a three piece painted model kit –is based on artist Adi Granov’s interpretation of the superhero team from the Marvel Now! relaunch in 2012. The statue comes in three pieces: face; chest and legs which slot into place almost seamlessly. 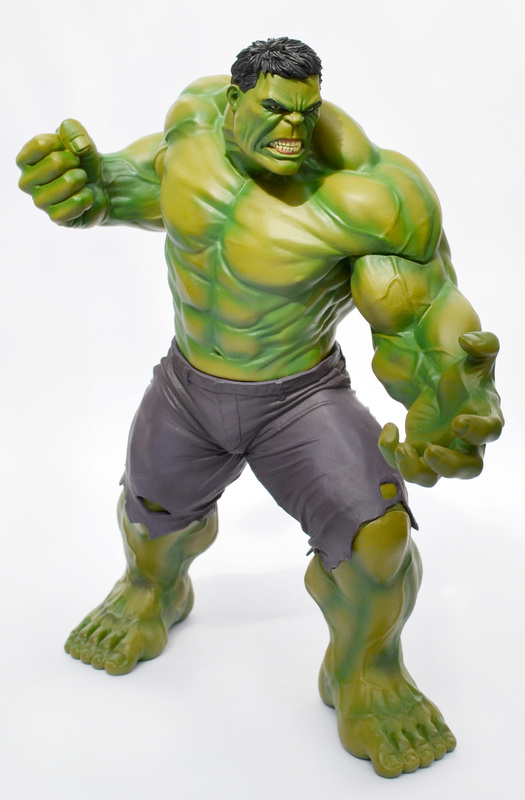 I say seamlessly because you can just amount make out a small gap around The Hulk‘s face when the model is put together – it’s nothing to worry about though and doesn’t detract from the overall effect of the piece. No glue is required to make the statue and the ‘kit’ takes seconds to put together. I’m not sure why Kotobukiya didn’t just ship the statue in one piece – they have their reasons I guess. The statue also comes with two square base pieces that sit under The Hulk‘s feet. These magnetic base pieces are plain matt-black and are quite uninspired and I think the statue looks better without them. The level of detail on the statue is very high and the sculpting on The Hulk‘s muscles looks very impressive. The paintwork is also top-notch with several shades of green being utilised for The Hulk‘s skin. The attention to detail is all the more remarkable considering the statue’s low price: around £/$60. For a statue of this size and quality that’s a real bargain. 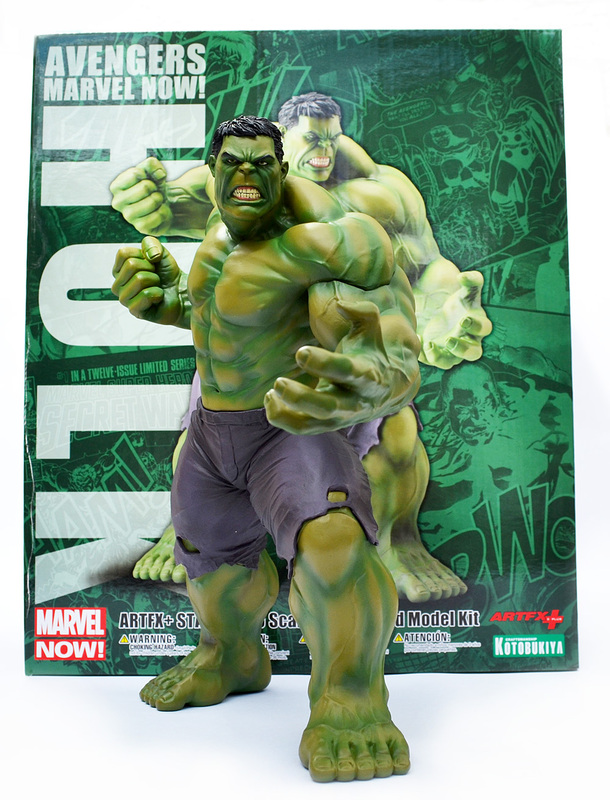 Kotobukiya have done a bang-up job interpreting The Hulk‘s natural aggression while staying true to Granov’s original artwork. I have a couple of other Kotobukiya statues – Nova and The Infinity Gauntlet diorama – but this one is easily my favourite. The Marvel Now! 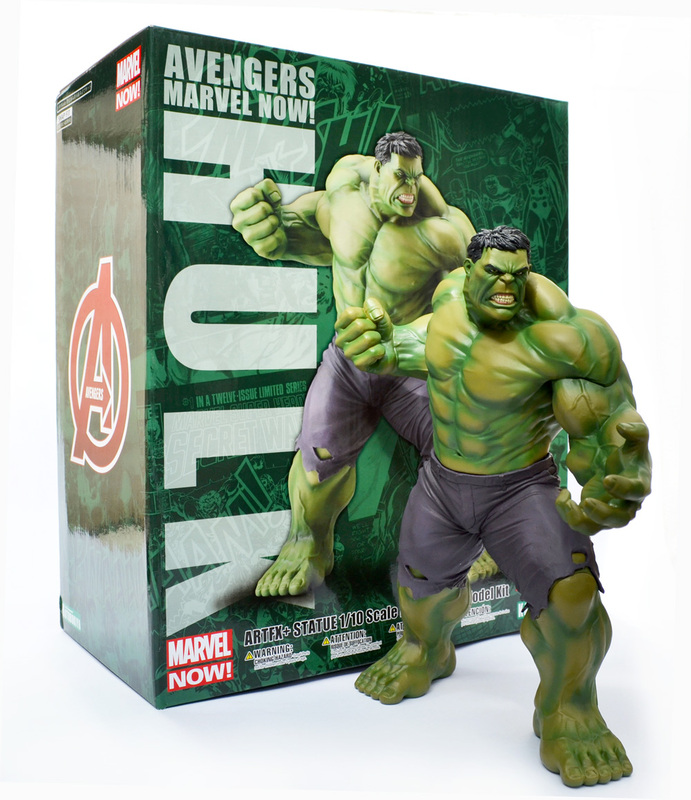 Hulk ARTFX+ statue was released earlier this year and Kotobukiya plan to release statue/model kits for the other five members of The Avengers throughout the rest of 2014. A statue based on The Black Widow is already out (click here) while Captain America is due to go on sale any day now. 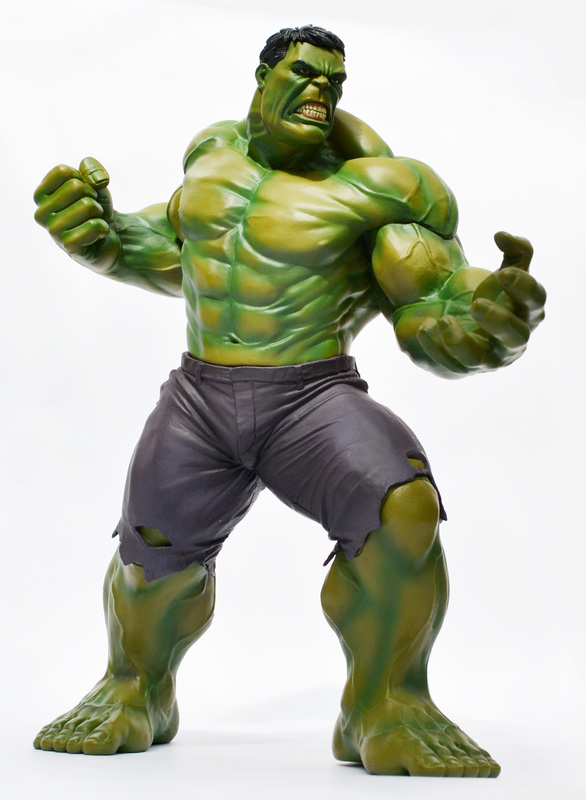 I’m so impressed with this Hulk statue that I’ll definitely be buying the rest when they become available – I’ll take some photos when I get them.